Customer service is more than just answering questions and escalating serious issues; it’s a long-term, relationship-building process that requires excellent care and consideration to thrive. Your agents and representatives are the face (or rather, voice) of your company. By providing them with the right tools to help guide customer conversations, you’ll be able to make sure that every interaction has a productive and positive outcome – Agent Scripts are used to help with exactly this. There’s no need to reinvent the wheel and run the risk of failure in each customer interaction. Once you find your magic formula, stick to it and you’ll find that your support agents are much more effective at delivering consistently great experiences (your customers will take notice, too). With standardized scripts to guide your team through the interaction, it’s easy to ensure that every support agent will know precisely what to say and when to say it. A natural flow to a conversation is often the best way to make sure a customer is feeling heard and helped! After implementing a solid, standardized script (or scripts) for use in your business, it’s important to keep up with how well they are doing so you can continue to make the process even better. With our Agent Scripting tool, you can easily track each agent interaction and each customers’ reason for needing support, as well as access awesome analytics and reports on how your decision tree is being used, in aggregate or by individual agents. You can also go straight to the source and gather comments from your support agents themselves – this way, the original Author receives actionable feedback that makes it easy to continue to improve upon. 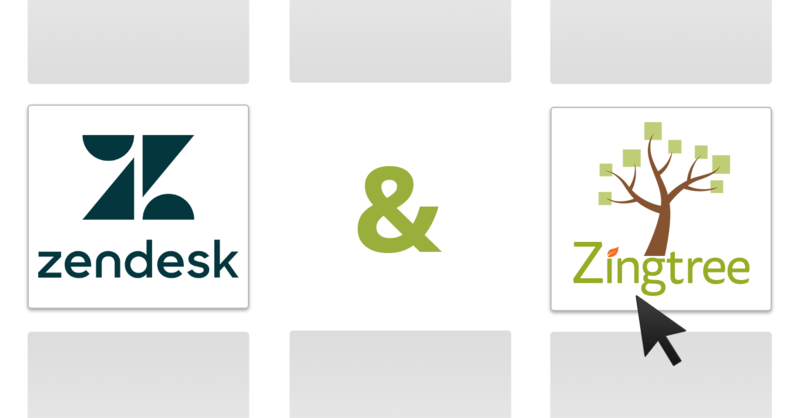 Zingtree integrates directly with many of the popular, useful services that are used by support teams today, including Slack, WordPress, Salesforce, Freshdesk, Zopim, Intercom and more. By linking up your agent scripts to your CRM platform or tool of choice, support representatives can do a whole lot more with the information they’re given. For CRM integrations, when a customer uses your decision tree and submits a support ticket, your agents will see helpful information in the ticket sidebar. Additionally, the most recent node and buttons clicked during the tree session are always saved with the ticket, so if another agent takes over, previous steps taken are clearly visible. 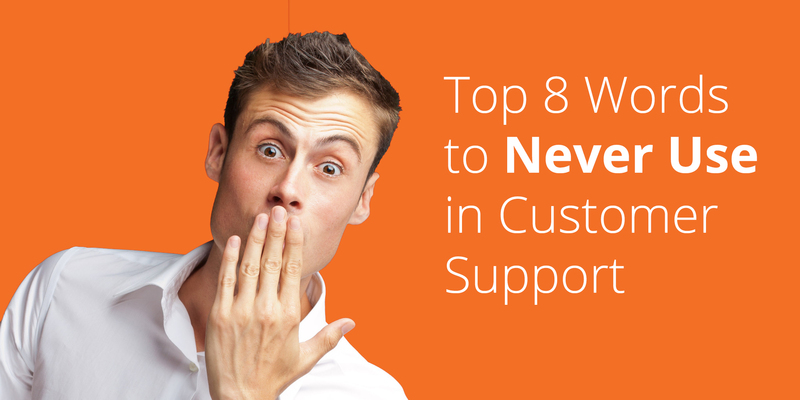 Ready to improve your customer support efforts? Get started with Zingtree Agent Scripting solutions today!